PennsylvAsia: Local documentary "Vietnam: Another View" on WQED, November 9 at 8:00 pm. Local documentary "Vietnam: Another View" on WQED, November 9 at 8:00 pm. 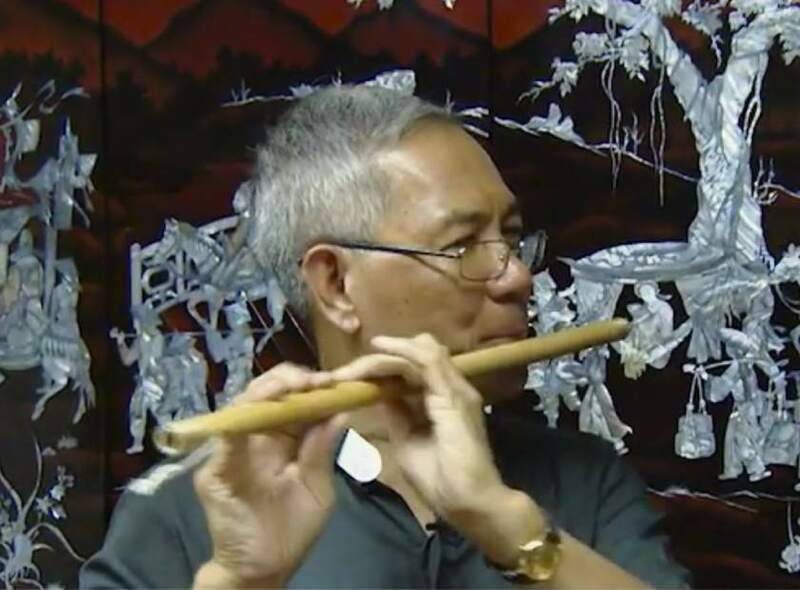 Father Dam Nguyen of Sacred Heart parish is featured in "Vietnam: Another View" (via Pittsburgh Tribune-Review). Pittsburgh's PBS affiliate WQED will air a local documentary on the Vietnam War, "Vietnam: Another View," on November 9 at 8:00 pm. The channel has produced content on the war for years, and has compiled it into a single website. In conjunction with the 18 hour PBS documentary series, The Vietnam War, WQED will produce and explore stories connected to the Pittsburgh area. The local content will focus on the perspectives of American troops and Vietnamese citizens - as well as those engaged on the home front. We will also include archival stories from our extensive reporting on veterans issues over the years. This multi-platform project will complement the PBS series while serving as a valued archive for our region. Following the broadcast, WQED will host "Reflections on Vietnam" at 8:30 p.m. from the Fred Rogers Studio. Host Chris Moore will lead the discussion, part of WQED's multi-platform engagement project surrounding Burns' series on the war. Panelists include Tony Accamando (Friends of Danang), Todd DePastino (Veterans Breakfast Club), and Dr. Nghi Nguyen (Vietnamese Association of Pittsburgh).